يمكنك الحصول على نتائج مذهلة من منزلك مع جهاز نو! نو ! لازالة الشعر عن الوجه و البيكيني و كامل الجسم حيث تحتوي مجموعة نو! نو !على جهاز لازالة الشعر، فرشاة تنظيف، قطعة اسفنجية كبيرة لازالة الشعر، رأس لازالة الشعر ثيرمايكون كبير، 2oz نو ! نو ! راس لازالة الشعر ثيرمايكون صغير، 1.7oz نو! نو ! وحقيبة سفر ذكية. وعلى عكس اجهزة ازالة الشعر التقليدية، فان جهاز نو! نو ! يعمل على الحرارة، وبالتالي يقضي على الشعر العنيد، يقص، ويقلل من الطفح الجلدي. مع نو!نو! 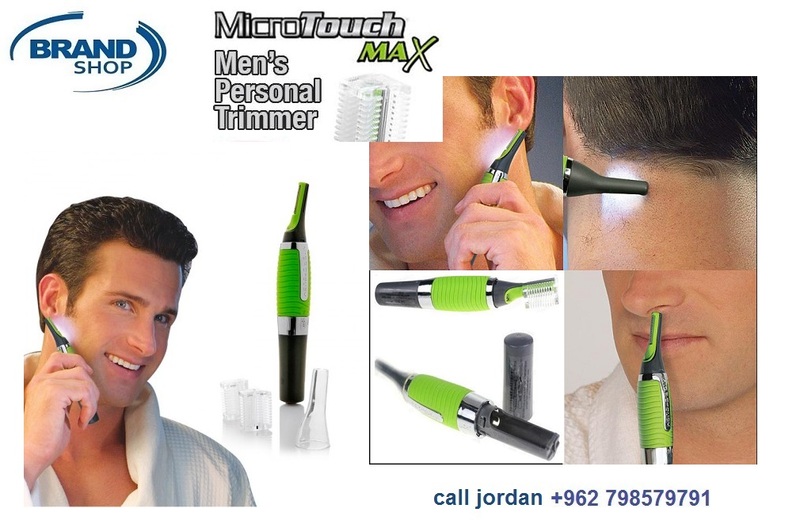 جهاز إزالة الشعر، فانك لا تحتاج الى رفع و سحب الجهاز لازالة الشعرة على جسمك. فالحرارة من الجهاز تعمل على ازالة الشعر من الجذور نفسها، مما يوفر لك ساقين و ذراعين انعم لفترة اطول. ويقوم رأس ازالة الشعر ثيرمايكون بتغطية مساحة اكبر، بينما يستعمل الرأس الضيق للتخلص من البقع الصغيرة على الجسم. ومع استمرار استخدام هذا الجهاز، فان معدل كثافة الشعر ونموه سيقل بشكل ملحوظ. 70 % الى % 95 وذلـك حـســب أرشـــادات الإســــتـخـدام ، فـبـذلـك تـبـطــيء وتـقـلـل نـمـو الـشــعـر مــرة أخــرى . إلـى صــالـونــات الـتـجـمــيــل أو إشـراف الإخـصـائــيـيـن . حـتى البـصــيـلات بالـجـــذر تـحــت ســطـح الـجـلــد دون الـتـأثــيـرعـلـى الـبــشــرة أو الجـسـم أو الـشـعـر مـطـلـقــاً . أو الـشــعـر ممــا لا يـســبـب أي ألــــم أوشـــعــور بـنــزع الـشــعــر أو أي جــروح عــنــد إزالـــة الـشــعــر . 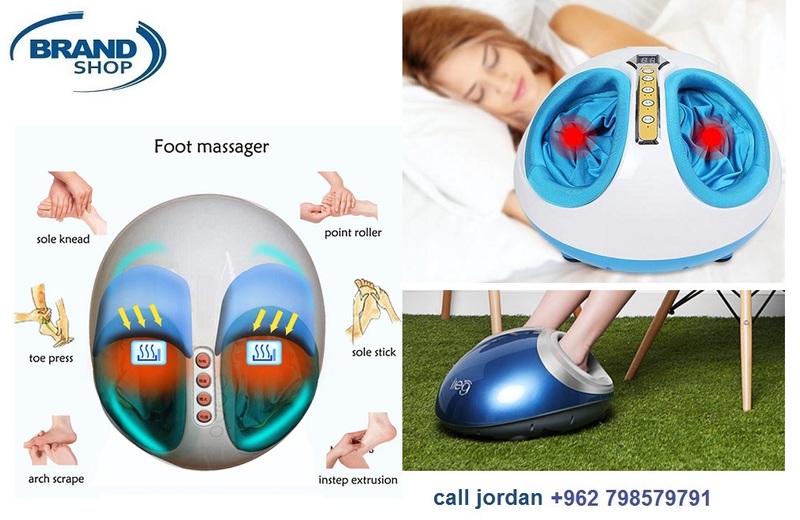 Finally, there is a solution that gives you professional results in the comfort of your own home! Our new patented Pulsed Thermicon Technology gives a boost of power to effectively treat and remove hair faster than ever before! With the no!no! PRO, you no longer need to hassle with the inconvenience of enduring painful professional treatments. You can use the no!no! whenever and wherever you want while still getting weeks of long lasting results with our new patented Pulsed Thermicon Technology. Technology One of no!no!’s unique innovations is the development of a thermodynamic wire to transmit heat to the hair. Thermicon uses the scientific principles of thermal transference to conduct a gentle pulse of heat. By adding the pulse to the original Thermicon™ technology no!no! PRO is able to treat hair at a higher treatment level, with the same painless comfort that no!no! Hair is known for. The patented thermodynamic wire and built in safety mechanisms have enabled no!no! to adapt this professional hair removal technology for safe and effective use within the comfort of your home. New and Improved! no!no! PRO transmits up to 35% more energy and power than any other no!no! hair removal device, for faster more effective results than ever before. Convenient For Use At Home no!no! PRO is an exciting new concept in professional hair removal - and one that empowers you to make your own decisions. No longer will you find yourself at the mercy of painful treatments and expensive salons. With no!no! you finally have a choice! The new no!no! PRO is an exciting new concept in professional hair removal. No Side Effects! When compared to other hair removal options, no!no! is the only treatment where there are no side effects! • No Pain! • No Cuts! • No Skin Irritation! • No Pulling! • No Scraping! • No Mess! • No Nicks! • No Ingrown Hairs!